Former CWL alumni Matt Chavez was recently signed by the San Francisco Giants and will join the team for their Spring Training this upcoming 2014 season. Chavez is a catcher/first baseman who played for the California Winter League in 2013. 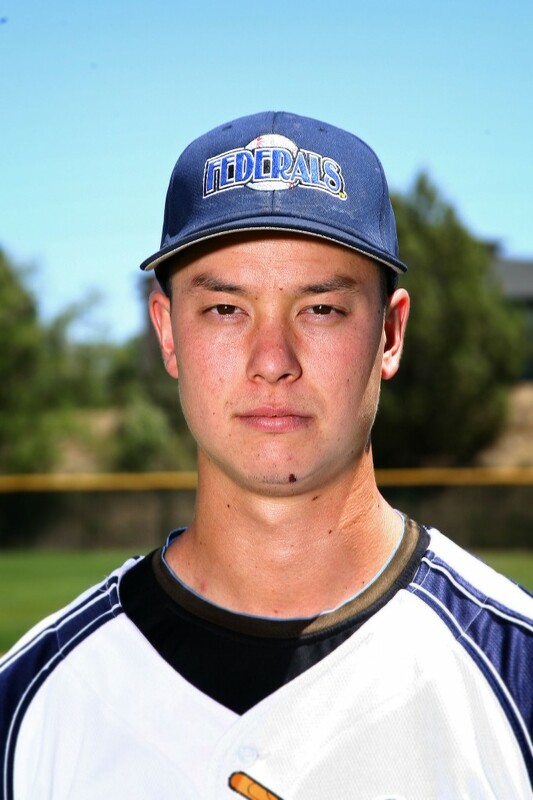 His time at the CWL coupled with his time with the Prescott Montezuma Federals of the Freedom Pro Baseball League, put him on the map and got him noticed by the Giants’ organization. Chavez earned the opportunity to play in the Freedom Pro Baseball League after showcasing his skills in the 2013 California Winter League. In 39 games with the Federals, Chavez hit .430 with 18 home runs and 49 RBI in just 151 at-bats. Those numbers were good enough to earn him the Triple Crown award for the 2013 FPBL season. The Bay Area native who graduated from the University of San Francisco will have an opportunity to earn a spot on the Giants’ roster this upcoming Spring Training. The CWL would like to congratulate Chavez on this career-changing opportunity.